The hedge fund firm says there is “overwhelming evidence” that PG&E is a valuable, solvent company. 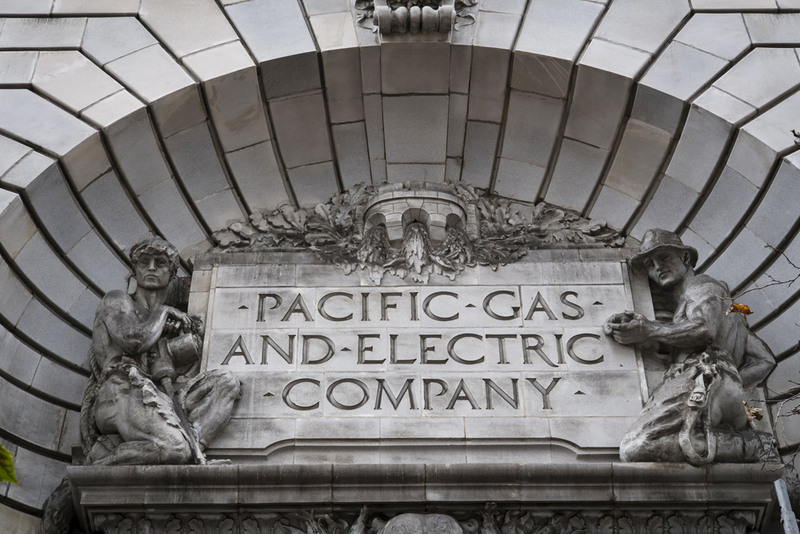 The hedge fund firm, which holds a stake in the parent of California energy provider Pacific Gas and Electric Co., said Thursday it delivered an open letter to board members to challenge PG&E's bankruptcy plans. 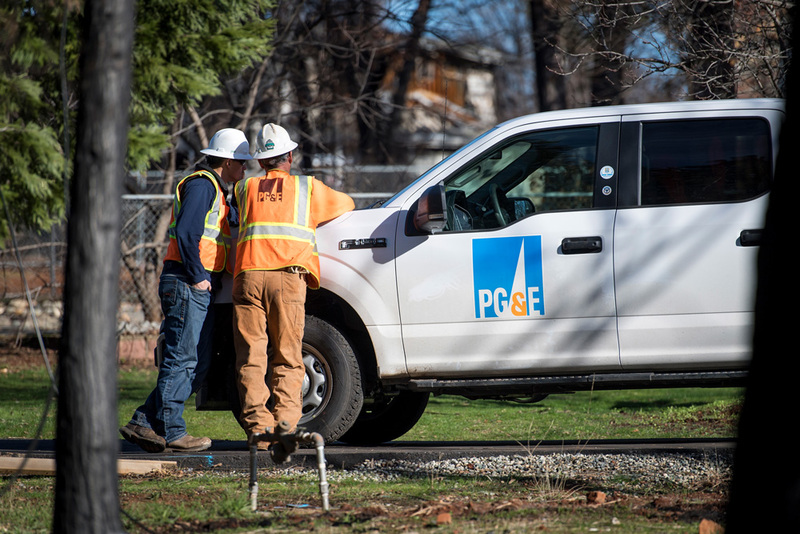 PG&E announced this week that it plans to file for Chapter 11 bankruptcy protection on or around January 29. In a related regulatory filing, the company cited potential liabilities stemming from the wildfire that ravaged Northern California last year and in 2017. According to BlueMountain, a bankruptcy proceeding would erode value for the shareholders. PG&E should instead consider asset sales or alternative financing to shore up its liabilities, the hedge fund firm said. At the end of December — about two months after the Camp Fire in California and more than a year after the Tubbs Fire —18 Wall Street analysts found PG&E to be solvent, according to BlueMountain. S&P Global, Moody’s Investors Service, and Fitch Ratings all rated PG&E investment grade at the time. BlueMountain is ready to act if PG&E goes ahead with its Chapter 11 plans. 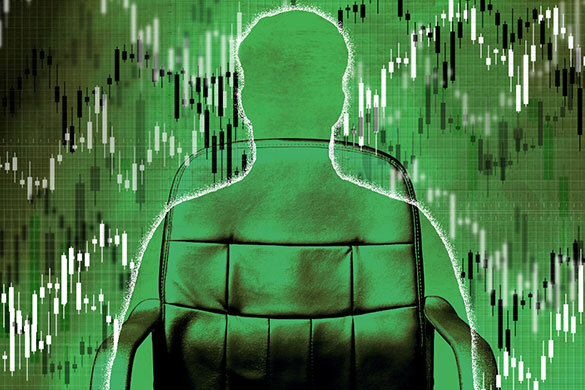 “In the event of a bankruptcy filing, the board should expect that shareholders may use estate assets to vigorously investigate breaches of fiduciary duty, breaches of confidentiality, conflicts of interest, and other causes of action,” the firm said in the letter. 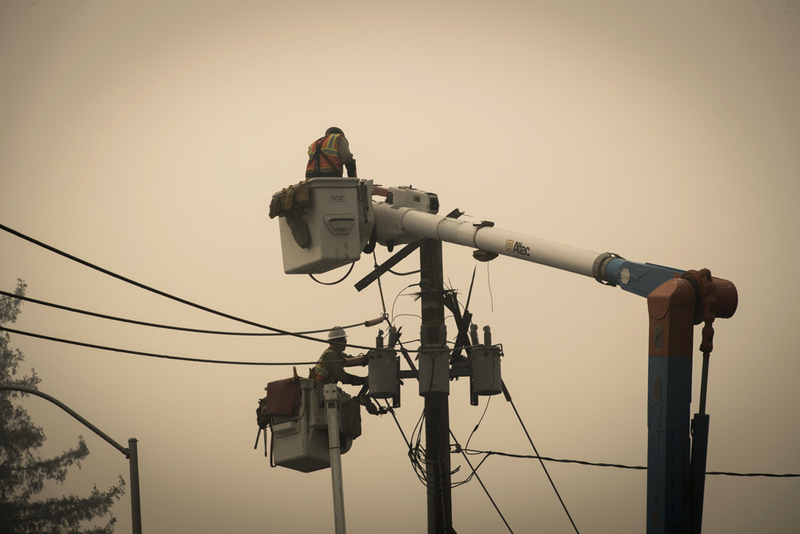 “Following a comprehensive review with the assistance of outside experts and at management’s recommendation, the PG&E Board unanimously determined that initiating a Chapter 11 reorganization for both the Utility and the Corporation is the only viable option for PG&E and will maximize the value of the enterprise for the benefit of all stakeholders,” a spokesperson for PG&E said via email Thursday.